We would like to thank you for visiting our new website. We invite you to explore the Community that is Odd Fellowship. Our lodge is a family of brothers and sisters working to build a world that we want to leave to our children's, children's, children. We offer: A unique environment of caring and supportive folks to learn and grow with. We strive to become better people. Odd Fellowship is a way to support many local, national and international charities. The moment you walk into our Odd Fellowship Hall you will be met with the warmth and comradery that 200 years of our foundational beliefs of Friendship, Love, and Truth have built. Gonzales Lodge is, amongst other things, a charitable organization that uses much of the money it brings in to give help to worthy organizations, events and individuals. If you are looking for a opportunity to be of service to your community, while enjoying making new friends, there is a place for you in this organization. We seek people of good character that believe we can make a difference in our world. Our Lodge can use your help. The work we do is worthwhile and important. In the news postings below you will see some of the work that we do in the Gonzales, Texas area and in other parts of the state. 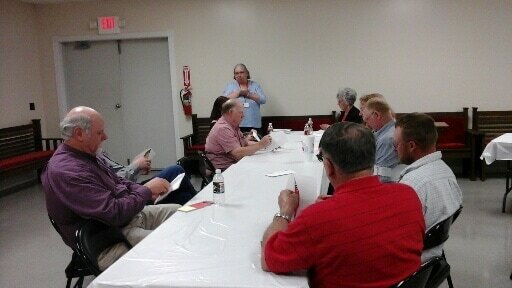 The more active members we have, the easier it becomes to do our work and the more we can take on. We invite you to join in that work by becoming a member of the Lodge. The independent Order of Odd Fellows is a fraternal organization founded upon the principles of Friendship, Love and Truth. These three principles, we believe are essential for the future of our country, our community, our society. Friendship is the strongest bond of our association. As a member you are bound to participate with your brothers and sisters to safeguard our members and families in times of adversity and aid those in distress. Love is the link which requires neighborliness to our fellow human beings, which comes only after all hatred, envy and selfishness have been laid aside. Truth is the standard by which we value people. It is the foundation of our society. United together we can make a greater impact on our community than we can as individuals. We hope you will consider joining us in our effort to make a better community and world. 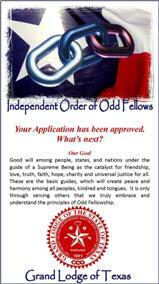 If you would like to join our ranks and become an Odd Fellow, talk to the person who directed you to our website. At the bottom of this page you will find an application, click on it, print it and fill it out. Give it to one of our members. If you found us through a Internet search and have questions feel free to fill out our contact form. We will be sure to get back with you as soon as possible. The following pictures depict some of the things we do in our community. Also see our Archived Events. Merry Christmas to all and Happy New Year! 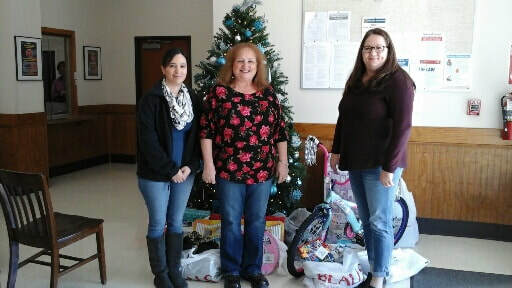 Gonzales Odd Fellows Lodge #38 recently delivered gifts for 4 Foster Children wish lists. 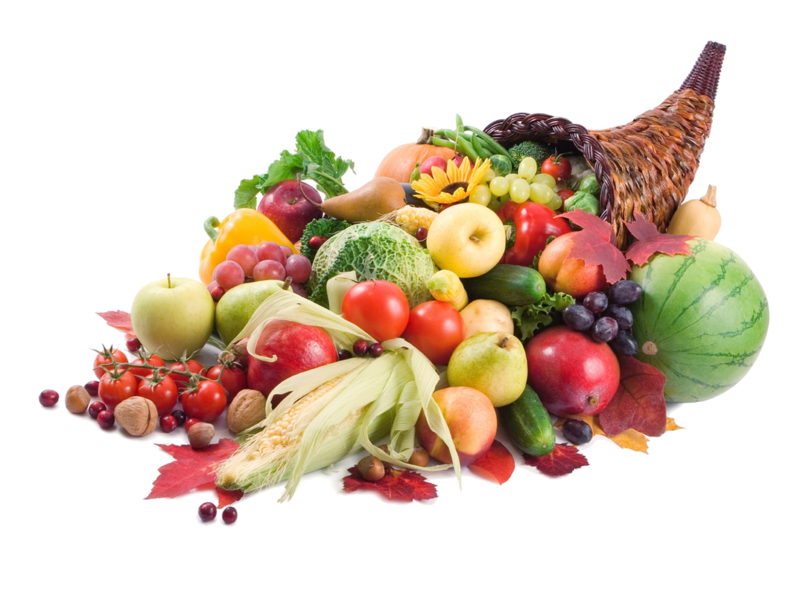 Gonzales Lodge #38 held their annual Thanksgiving meal and program on November 13, 2018. A traditional meal of turkey, dressing, and sides were prepared by Sister Linda Menking. After the delicious meal, we proceeded to our program of donating money to the following institutions. 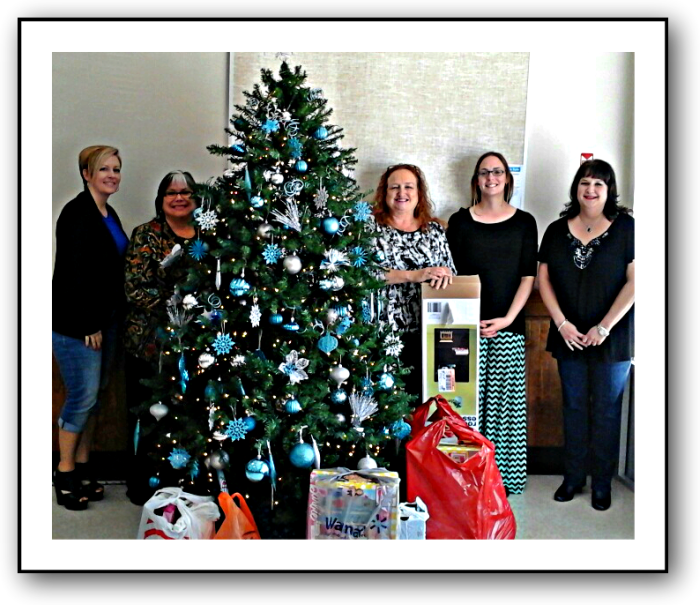 Shiner Public Library (Paula Sue Pekar & Jacque Jungbauer), Judy Parks (Norma's House & Gonzales County Child Services Board), Tanya Torres (Norma's House & Welfare Board), Kimberly Wilson (Norma's House), Jaime Nobles, Vince Ortiz, Bill Finch, Cindy Finch (Victoria College, Gonzales Campus), Caroline Helms Blundell (Gonzales Public Library) and Noble Grand Linda Rathmann. Not pictured are representatives for Nixon Public Library & Gonzales Youth Center. All these institutions do a fantastic service to the youth of our communities and Gonzales Lodge #38 is grateful to be able to assist them. Pic l-r Vince Ortiz, Bill Finch, Jacque Jungbauer, Cindy Finch, Paula Sue Pekar, Kimberly Wilson, Linda Rathmann Noble Grand, Tanya Torres, Jaime Nobles, Caroline Helms-Blundell, Judy Parks. Another Successful Fundraiser with the help of your support. This was our 14th year to do this. We are so grateful! 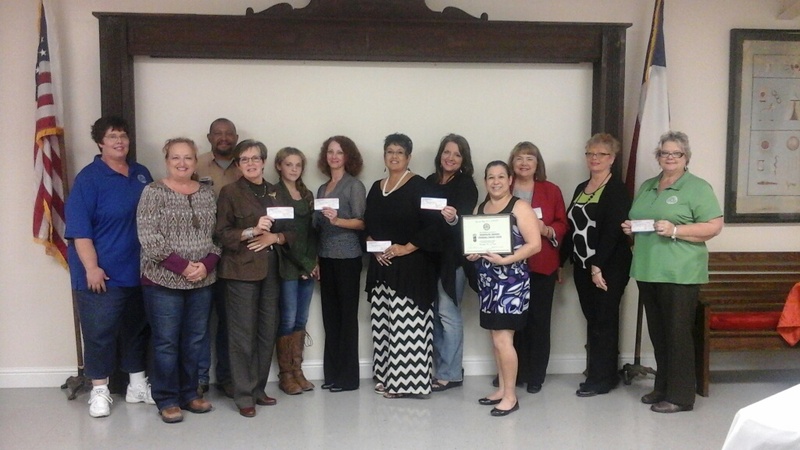 ​Pic l-r JoAnn Mercer, Darla Machacek (First National Bank of Shiner), Linda Rathmann Noble Grand, Michael Mercer (back), Kristi Mercer (winner $1000 Cabelas gift card), Nathan Neuse (back), Samantha Garcia (Sage Capital Bank), Pam Parker (South Star Bank), Brenda Romero (Randolph*Brooks Federal Credit Union) and not pictured were D&G Automotive & Diesel Repair,& Wrecker Service, and Ricky Joe Lee (winner of bay fishing trip), also Capt. John C. Ashley, First Cast Guide Service. ​The Gonzales Lodge #38, I.O.O.F. was honored to welcome Deputy Grand Master Garry N. Bolch and wife Angela to Gonzales on June 19, 2018. 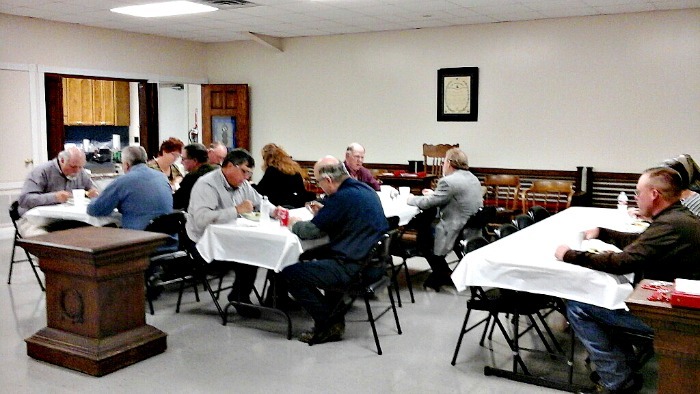 Our Lodge held a Social consisting of a meal of barbeque, potato salad, pintos, green beans, and peach cobbler. All present enjoyed the fellowship and the information that Deputy Grand Master Garry discussed with us. This is the 19th year for Gonzales Lodge #38 to be able to make these awards. Odd Fellow Lodge of the Year, Awarded to Gonzales Lodge No 38, I.O. O. F.
The first photo - On April 17, 2018 our lodge was visited by District Deputy Grand Master James Schubert. 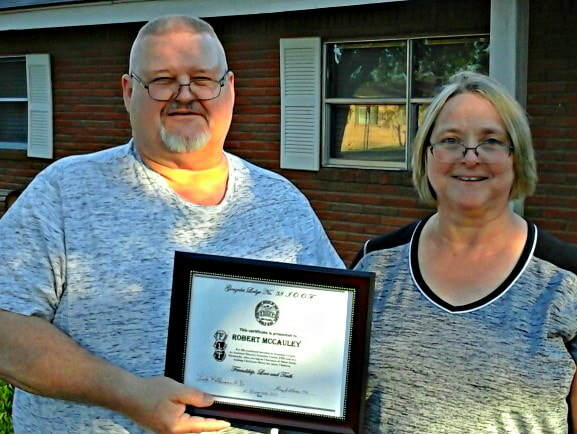 ​He brought news of the 2018 Grand Lodge Session and also presented the Award. ​Gonzales Lodge No. 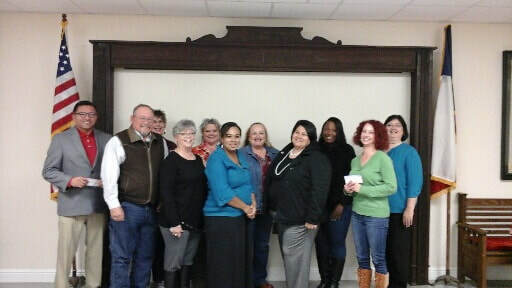 38 donation of $500.00 for this year's Project Graduation. To the Texas Department of Family and Protective Services for 4 Foster Children. 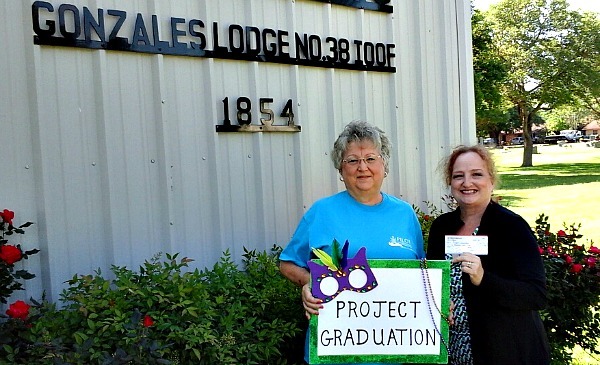 Gonzales Odd Fellows Lodge have been blessed by the community and this is one way which we give back. and wishes for a Merry Christmas and Happy New Year. Gonzales Lodge #38 I.O.O.F held their annual Thanksgiving meal on November 21st, with guests and members. 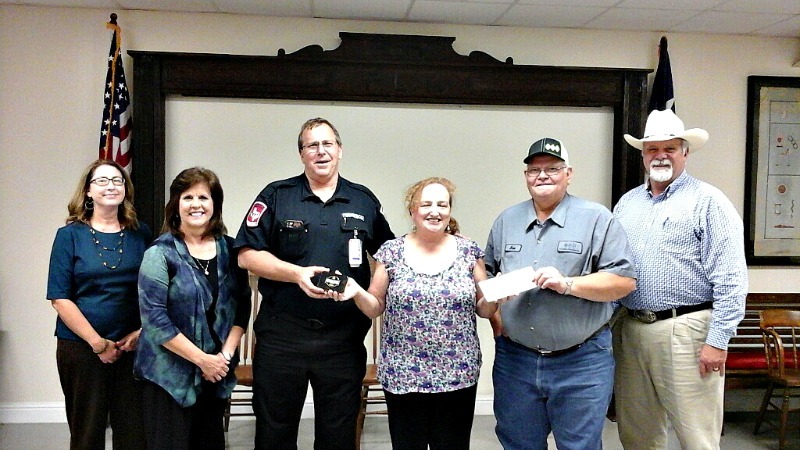 Donations of $3000.00 were presented to Victoria College Gonzales Campus, Gonzales Youth Center, Gonzales Child Services Board, Friends of Gonzales Library, Shiner Public Library, Norma's House, and Nixon Public Library. Also, Robert McCauley was recognized for his 22+ years with Gonzales County EMS, now serving as Assistant Director and Paramedic. He has also served as Chairman of Silent Santa for 10 years. Caroline Blundell, Paula Pekar, Linda Rathmann Noble Grand, Jacque Jungbauer, Jackie Mikesh, Judy Parks, Tanya Torres. 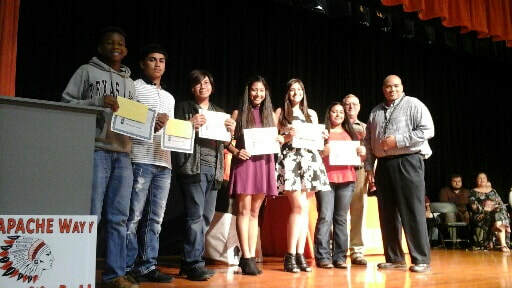 All prizes were awarded. We appreciates everyone that supported our fundraiser. Funds will be distributed back to community projects. Pictured above (l-r) Brenda Romero (Randolph Brooks Federal Credit Union), Sara Schmidt (Gonzales National Bank, branch of First National Bank of Shiner), Mike Lopez, 2nd Grand Prize winner 3 person bay fishing trip with First Cast Guide Service, Capt. 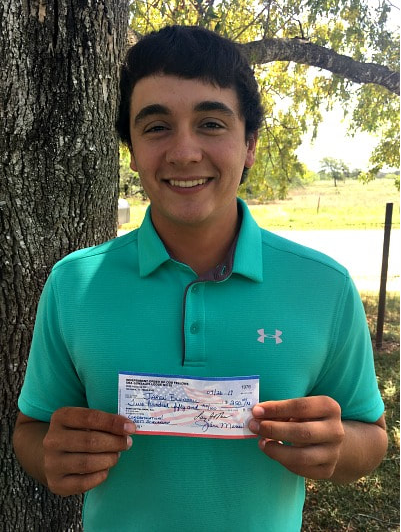 John C. Ashley, Linda Rathmann Noble Grand, Briant Hand, winner 1st Grand Prize $1000.00 Cabelas gift card, Jason Fogel ( South Star Bank SSB), not pictured Sage Capital Bank and D & G Automotive & Diesel Repair, Wrecker Service all sponsors of grand prizes. Also to be acknowledged for their contributions: Fehner & Son Grain Co. LP, Michael Mercer Welding, JoAnn Mercer, W. B Farm & Ranch, Kessler Auto Supply NAPA (Cathy Kessler & Crystal Irle), RPM Swabbing Services Inc., H & H Cattle Co., Linda Menking, Larry Mercer, Allen's Body Tech, & ATTOYAC Energy Services. Chelsea McCauley and Jarren Blundell. Congratulations to these two fine students. Deputy Grand Master George Richards gave us news about Grand Lodge and Odd Fellowship in general. A meal of barbecue chicken and sides were provided by Bro. Michael Mercer. 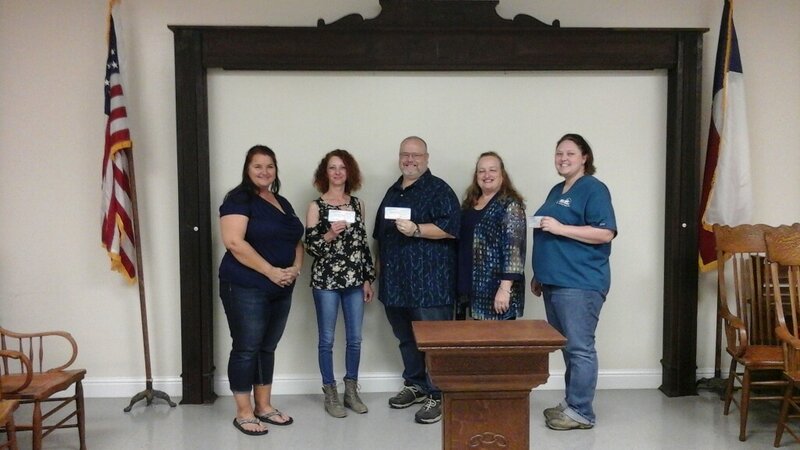 Gonzales Lodge #38 at their annual Thanksgiving meeting on November 15, 2016 included special guests who received donations totaling $3000 and certificates. Julie Gibson/ Randolph Brooks Federal Credit Union; Quincy Johnson & Ann Alexander/ Norma's House; Maggie Gayton/ Gonzales County Child Services Board; Deanne Novosad/ Gonzales Youth Center; Jackie Mikesh & Cindy Finch/ Victoria College Gonzales Campus; Caroline Helms & Madison Blundell ( daughter)/ Gonzales Public Library; Paula Pekar & Jacque Jungbauer/ Shiner Public Library (photo not in order). 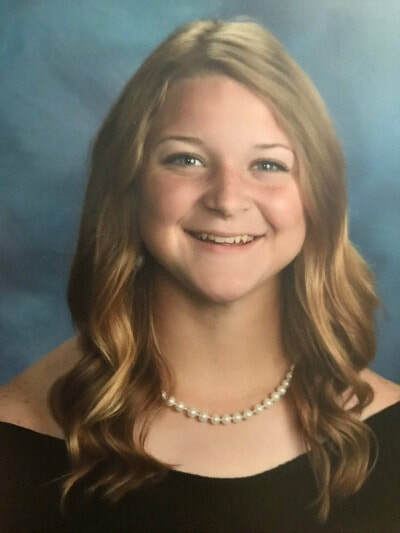 Also receiving recognition and donation but not in attendance are:Nixon Public Library,First National Bank of Shiner, South Star Bank of Gonzales and recognized for her dedicated service to students of Gonzales Independent School District, Dr. Kimberly Strozier Superintendent. 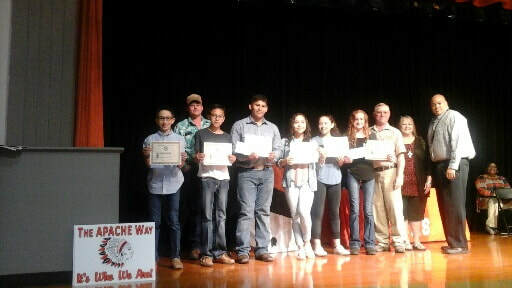 Scholarship check presented by Gonzales Odd Fellows Lodge #38 I.O.O.F. The Gonzales Odd Fellows Lodge #38 I.O.O.F. fundraiser was held on Sept 6, 2016 and all winners have been notified. 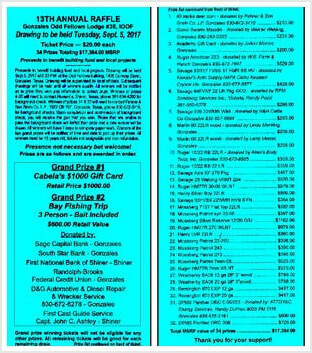 Grand prize $1000 Cabelas card was Jim Russell and Grand prize 2 bay fishing trip with First Cast Guide Service, Capt. John C. Ashley was Ben Mozisek. 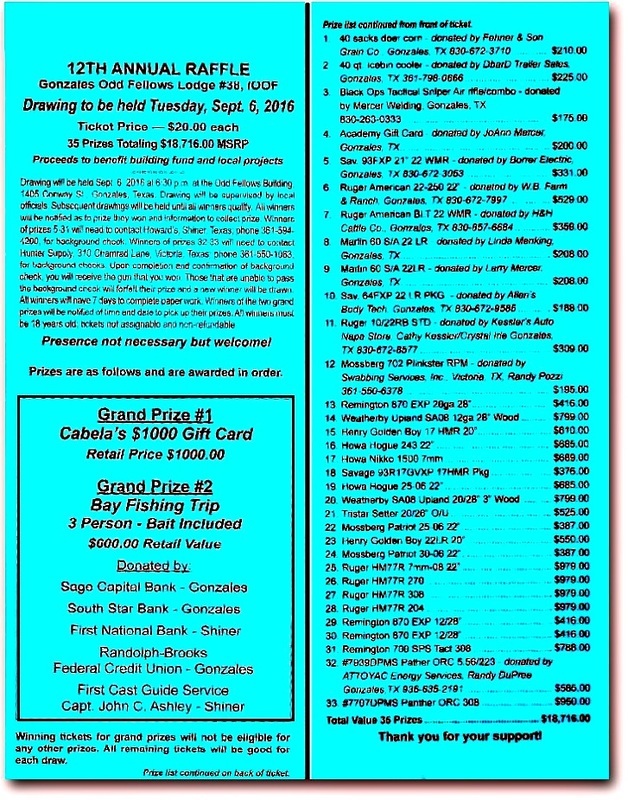 Fenner & Son Grain Co.; D bar D Trailer Sales; Mercer Welding; JoAnn Mercer; Borrer Electric; W, B. Farm & Ranch; H & H Cattle Co.; Linda Menking; Larry Mercer; Allen's Body Tech; Kessler's Auto Napa Store; Swabbing Services Inc.; & ATTOYAC Energy Services. Vietnam Veterans Memorial Wall was in Gonzales March 23 - 26. 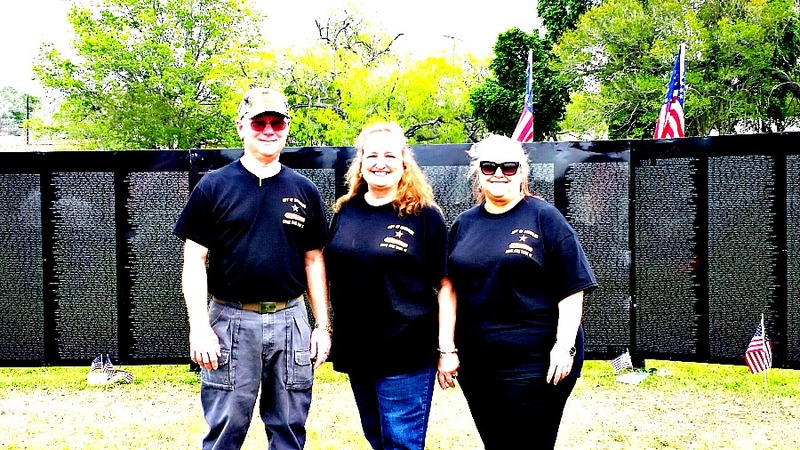 The Wall That Heals, Vietnam Veterans Memorial Wall was in Gonzales March 23 - 26. City of Gonzales arranged for this and volunteers from Gonzales and surrounding area were on hand for assistance 24 hours per day for the 3 days. Gonzales Lodge #38 was represented by (l-r) Larry Mercer secretary, Linda Rathmann NG, and JoAnn Mercer treas. It was a great honor to take part and to be able to say "THANK YOU" and to remember those who made the ultimate sacrifice for our freedom. Jacque Kunis receiving check from NG Linda Rathmann. Click on picture to enlarge image. Group picture enjoying a stew meal. 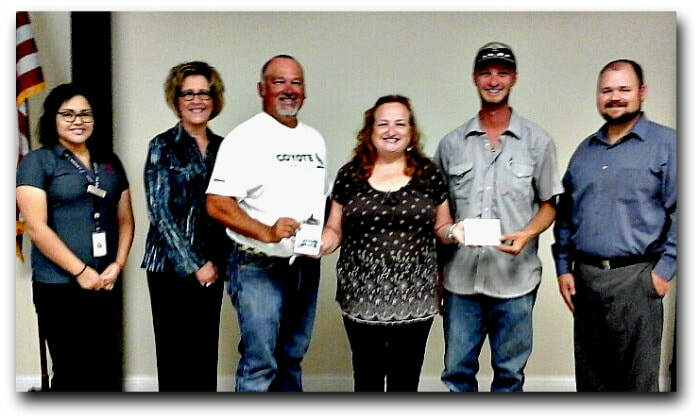 (l-r) Linda Menking, Darrell Catchings, DDGM Johnny Cantrell, NG Linda Rathmann, Nathan Neuse, and JoAnn Mercer. Gonzales Lodge #38 I.O.O.F. 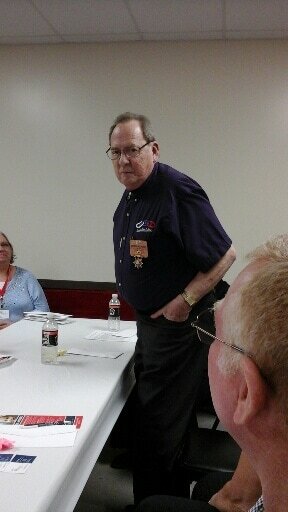 at their January 19th meeting were honored to have guest, Deputy Grand Master Johnny Cantrell of the I.O.O.F. 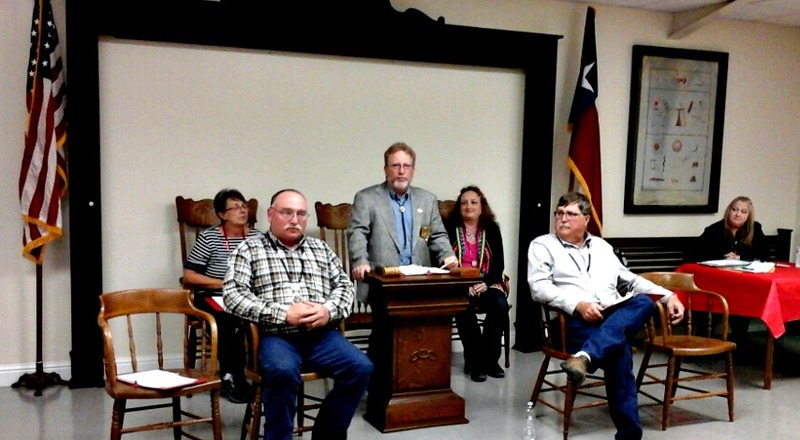 Grand Lodge of Texas and District Deputy Grand Master James Schubert of Smithville Lodge #393. Deputy Grand Master Johnny Cantrell brought us up to date on the happenings at Grand Lodge. Deputy Grand Master Johnny Cantrell and District Deputy Grand Master then installed our new officers for 2016. The meeting was very inspiring and we had a lot of good fellowship. Click on the following Brochures.